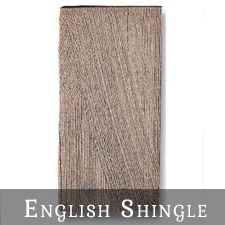 English Shingles add simple elegance to any style of roof, either as an accessory piece or to give historic authenticity to an entire roof. 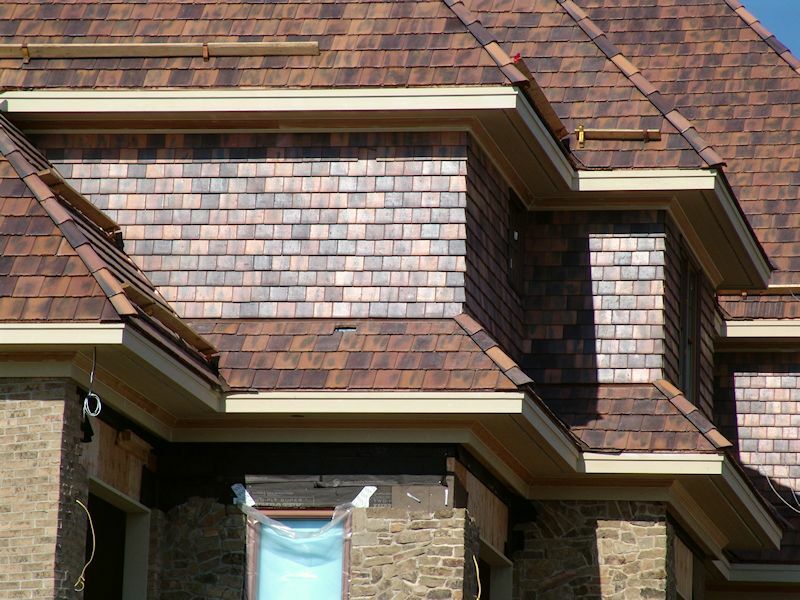 These small tiles can be custom-sized to complement re-roofs and additions, add aesthetic appeal to small areas over bowed windows, or can be used as siding on dormers. 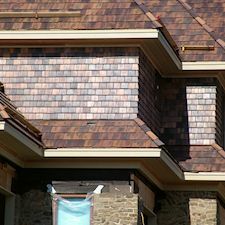 Their smaller size also makes them a stunning choice to recreate the roofs that once distinguished homes in 1920s America. 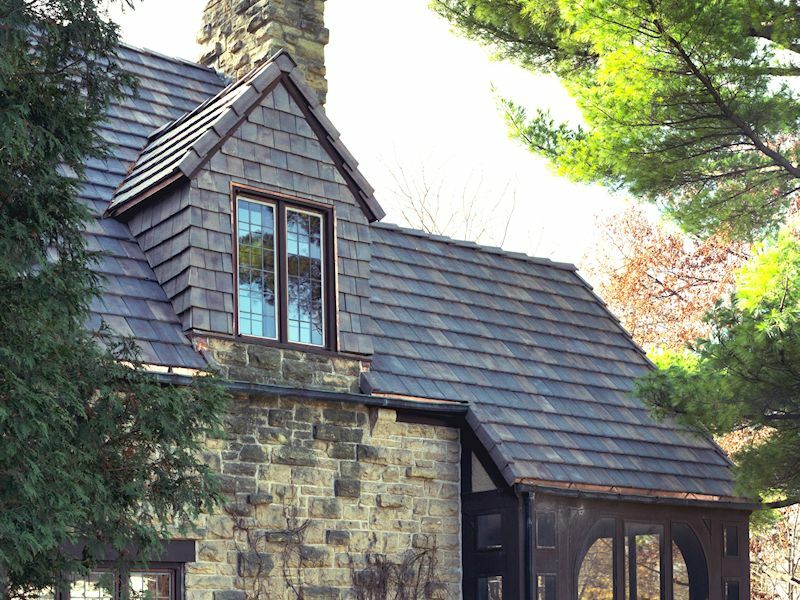 Like all Vande Hey Raleigh roof tiles, each of these hand-tooled treasures can be created in a choice of smooth or custom-crafted surface textures. 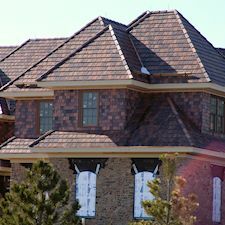 All of our English Roof Tile is available in any of our custom colors. View color options. 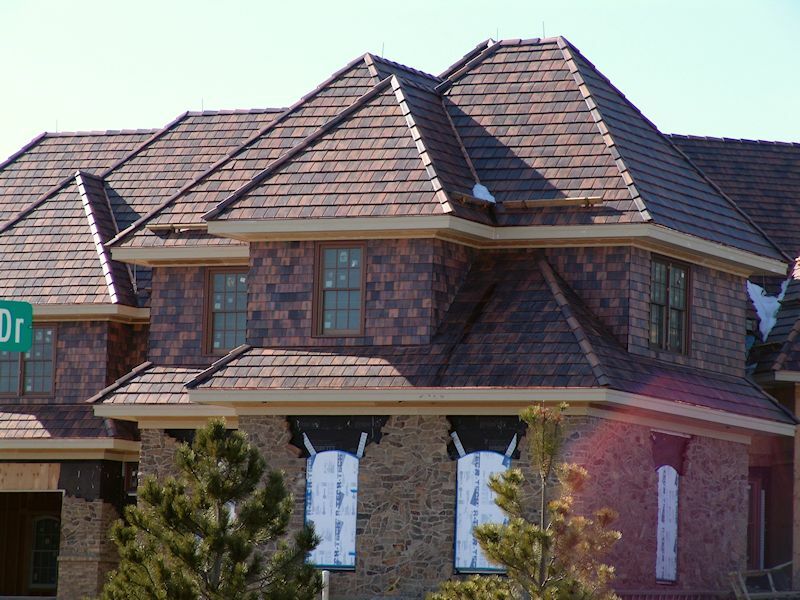 "I appreciate the company's willingness to work with architects to develop custom mixes and through-the-tile colors. 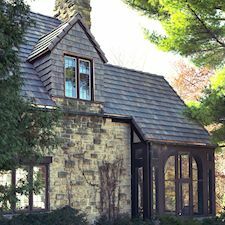 The composition of the tile and the fact that the color is throughout is especially valuable in the harsh seacoast environment."